Volkswagen has already confirmed it will produce a midsize pick-up in Germany, South Africa and Argentina. Internally called “Robust Pick-Up”, or RPU, it will compete mainly against the Toyota Hilux in emerging markets. Is there a better way to know a competitor than inside-out? 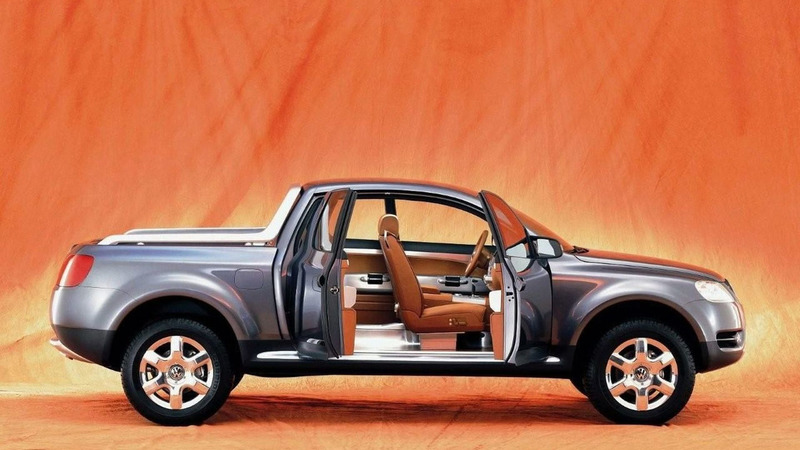 Volkswagen seems to have followed this idea literally and has used a Hilux body to hide its brand new pick-up truck, which is expected to be launched by the end of 2009. Ironically, the test mule that was chosen by Volkswagen evokes a previous partnership between the German and the Japanese automakers, as well as the possible name of the new pick-up truck. Although the official name has not been released yet, we can bet it will be called Taro or Taro II. This was the name used by VW to sell a rebadged Hilux that was produced both by Volkswagen and Toyota from 1989 until 1997. 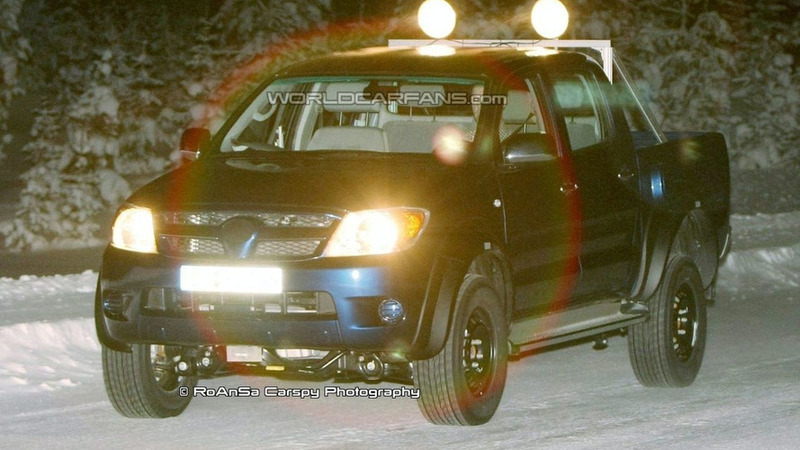 It may really seem to be a Toyota Hilux, but the wheelbase of this vehicle is larger and the registration plate of the pick-up truck indicates it was registered in Brunswig, a city close to Wolfsburg here VW has its headquarters, and is commonly used by the company to register its prototypes. Engines are expected to be turbodiesels, but there may be gasoline powerplants if plans to export the pick-up truck to the USA get the green light. As the pictures allow us to see, there will be a four-wheel drive version of the new Taro, just like this one, which was being tested in Northern Scandinavia. Rumors are that the 2WD version will be front wheel drive, but we would bet on a rear wheel drive pick-up truck, especially considering its size and the heavy duty it may be subject to. Sources state it will be able to carry up to 1.5 ton. Besides the Taro (or Taro II), an SUV based on the platform is also expected. It would be called Volkswagen Namib and would be a lower-cost option to the Touareg, what helps explain why the AAC Concept was never produced. The Touareg is considered to be too expensive for emerging markets and is very sophisticated even in European markets.